Despite the UK still shivering from last week’s cold snap, with more to come forecast this weekend, it seems that plenty of van drivers benefited from having brand new vehicles to drive through the snow. 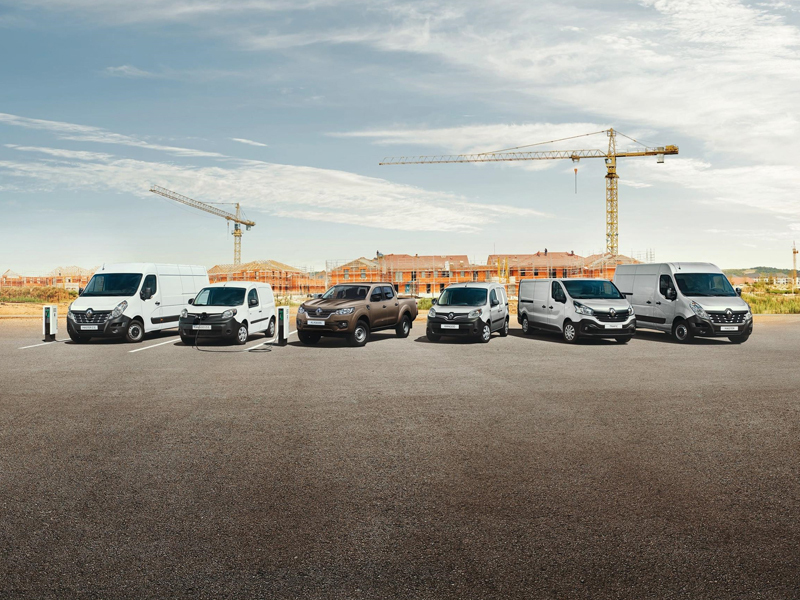 Deals like Renault’s ‘new vans for old’ saw customers making the decision to buy new, which saw 14,135 new light commercial vehicles registered in February, 844 more vans and pick ups than the year before. This represents a rise of 6.4%, according to latest figures by the Society of Motor Manufacturers and Traders (SMMT), and shows the best February performance for a decade. The sales news received a cautious welcome from motor industry experts. February is typically a quiet month as buyers await the March plate change so the rise in demand is welcome news. However, with so much uncertainty in the UK at the moment and weak business confidence, we can expect further fluctuations in demand for the rest of the year.